This summer I was fighting cancer. Very quickly after Kindergarten graduation and sending my kids off for the summer and first grade I had a double mastectomy. In June, we highlighted the older kids in the Early Childhood Center's Summer SAC program. After a month of activities, field trips and games, we checked in with Olivia and Joe to see how the summer is going. Kids from 4-years-old through fourth grade traveled to Nazareth this week, but they didn's have to leave the city. 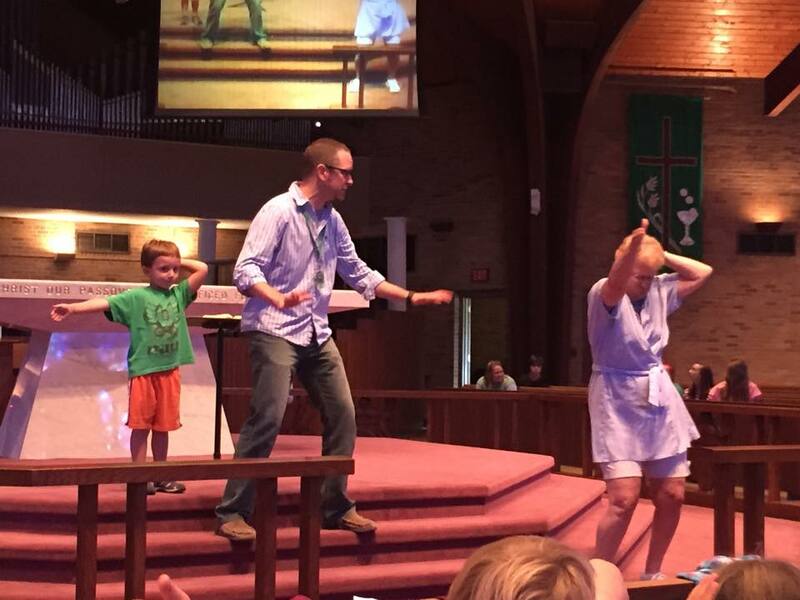 Trinity's Vacation Bible School took them back to Jesus' life as a boy and the stories his mother could tell.